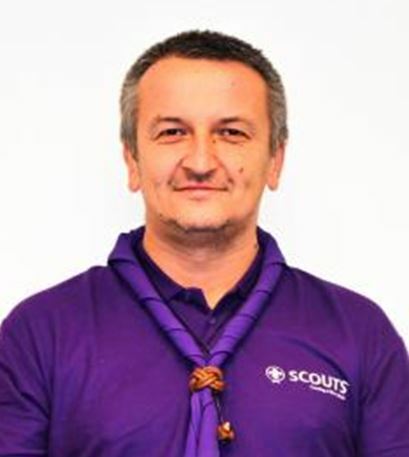 Jordan is working as a Director of Organisational Development at the World Scout Bureau – Europe Support Centre, Geneva. He is based in Skopje. So far, Jordan has been participated to 9 Academies in different capacities, as member of support team or facilitator. 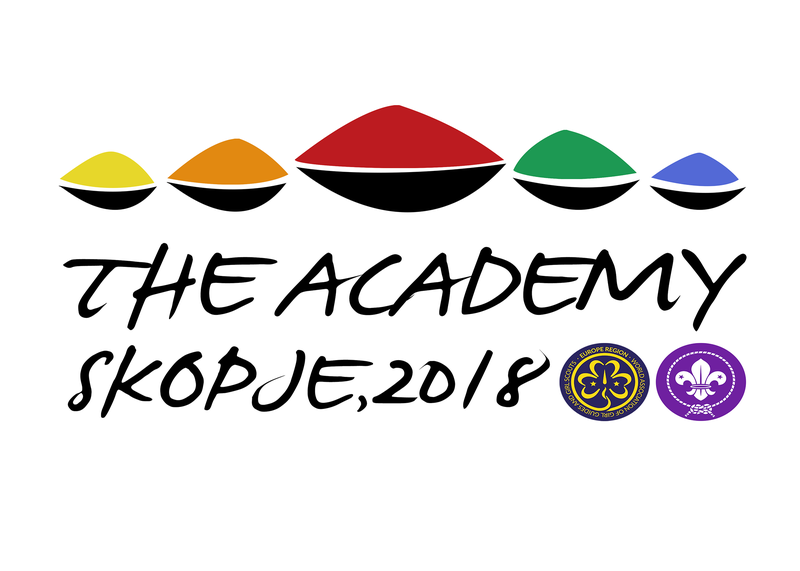 He is looking forward to welcome all of Academy participants in his country.